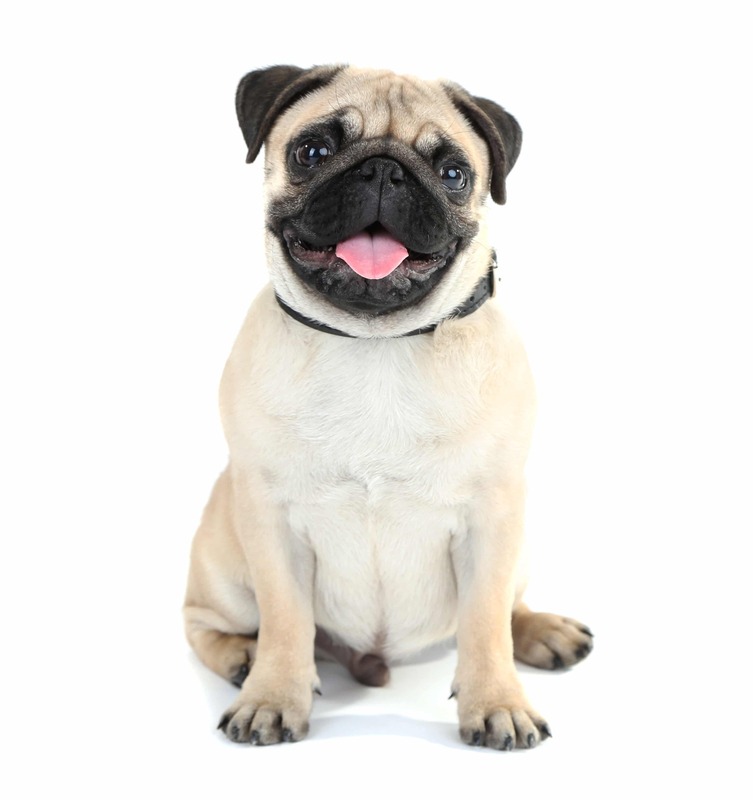 The pug is a breed of dog with physically distinctive features of a wrinkly, short-muzzled face, and curled tail. 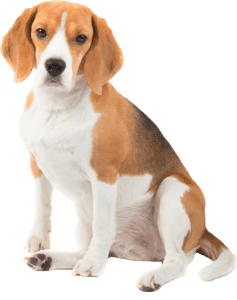 The breed has a fine, glossy coat that comes in a variety of colors, most often fawn or black, and a compact square body with well-developed muscles. Pugs were brought from China to Europe in the sixteenth century and were popularized in Western Europe by the House of Orange of the Netherlands, and the House of Stuart. In the United Kingdom, in the nineteenth century, Queen Victoria developed a passion for pugs which she passed on to other members of the Royal family. While the pugs that are depicted in eighteenth century prints tend to be long and lean, modern breed preferences are for a square cobby body, a compact form, a deep chest, and well-developed muscle. Their smooth and glossy coats can be fawn, apricot fawn, silver fawn, or black. 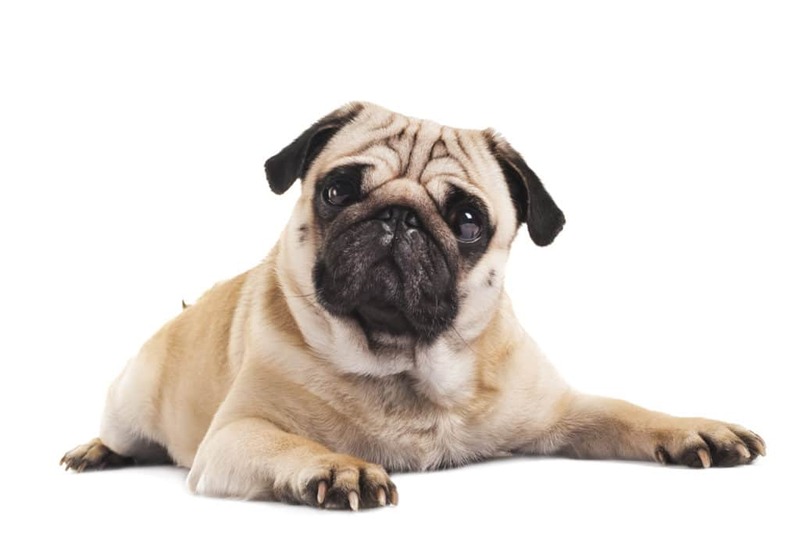 Since pugs lack longer snouts and prominent skeletal brow ridges, they are susceptible to eye injuries such as proptosis, scratched corneas, and painful entropion. Pugs, like other short-snouted breeds, have elongated palates. When excited, they are prone to “reverse sneezing” which causes them to quickly (and seemingly laboriously) gasp and snort. 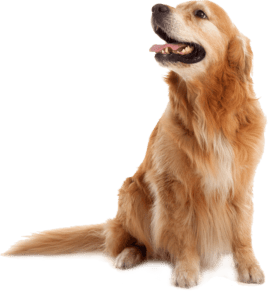 The veterinary name for this is pharyngeal gag reflex and it is caused by fluid or debris getting caught under the palate and irritating the throat or limiting breathing. 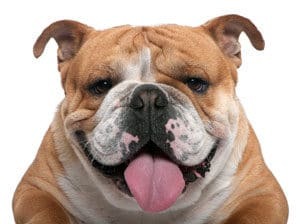 The breed is often described by the Latin phrase multum in parvo, or “much in little” or “a lot of dog in a small space”, alluding to the Pug’s remarkable and charming personality, despite its small size.